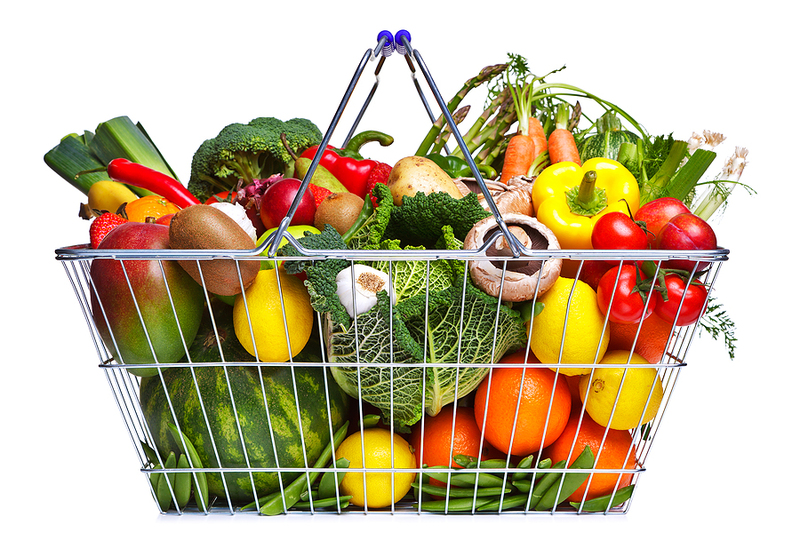 Everyone Can Afford Healthy, Quality Food, Here's Why! Everyone Can Afford Healthy, Quality Food, Here’s Why! When I have foodchat with friends or family, I often hear statements like, “Eating healthy is too expensive.” Or “organic food cost too much money.” I often like to bring up the fact that it is best to pay now, or else you’ll pay later, with bad health from eating unhealthy, toxic foods. We have to realize that we need to put forth a little effort if we want to live a healthy, pain-free lifestyle. Having sugar-laden foods, or foods heavy with preservatives and pesticides can be very toxic to our liver, which in turn can cause us unnecessary health ailments. The cost of medication can wreak havoc on your financial budget these days. According to Express Scripts Inc., there was a 16.9% increase in the use of cholesterol medication. This was from a 2015 Trend Report. A healthy cholesterol level can remain normal with healthy food choices. If you don’t have good health insurance, this cost can really hit you in the pocket. That’s why its important to by whole foods for your family and build those healthy eating habits. The cost of a $5 bag of organic apples have way more health benefits than medication with side effects. Apples are loaded with fiber, anti-oxidants, vitamin C and beta-carotene, to name a few. These nutrients build a stronger body to stand up to the free-radicals and toxic environment we face daily. Wouldn’t it be easier for us to make the choice of healthier food choices, than drug choices that we can’t pronounce, or aren’t prepared to pay for? We have to start loving ourselves enough to invest in the one body God blessed us with on this earth. I think everyone can afford to buy, for example a bag of organic apples, over an annual prescription of cholesterol medication which costs $14,000 a year, according to an August 17, 2016 report in “USA Today”. We have to look at the benefit of the cost of quality food choices, over the cost of unhealthy food choices and weigh out the benefits and the health effects either could cause on us, then this will help us to see that choosing natural and organic food isn’t, after all, too expensive. Previous Post Finding Quality Food Choices for your Family. Whole Food Vs. Food Next Post Should You Detox Your Diet Before Starting a New Diet?